One time deputy senate president, Ibrahim Mantu, has confessed to helping his party, PDP, rig elections in the past. 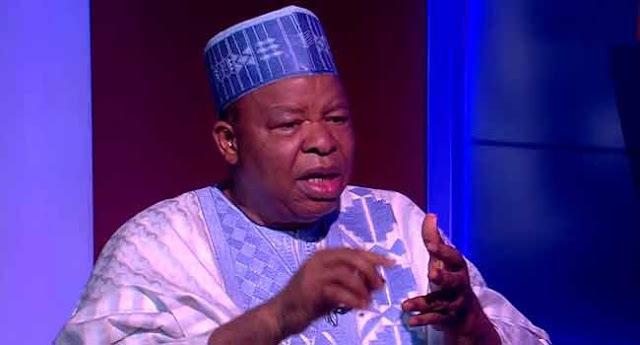 Mantu made his confession when he appeared as a guest on Channels Television. During the interview, Mantu said he has mentioned he helped the party rig elections before. When asked to elaborate, he said he offered bribe to electoral officials and security agents during elections.